There are about 40 species of snapdragons or dragon plants, also known as the plant genus Antirrhinums. When the flower is gently squeezed, it apparently makes the flower look like a dragon’s head. Keep in mind that centuries ago there was no television, radio or printed books. People found amusements wherever they could. 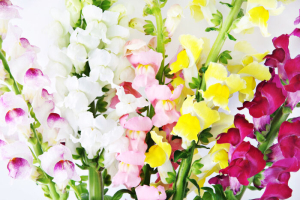 Nowadays, people admire snapdragons and give them as gifts more than they squeeze them. 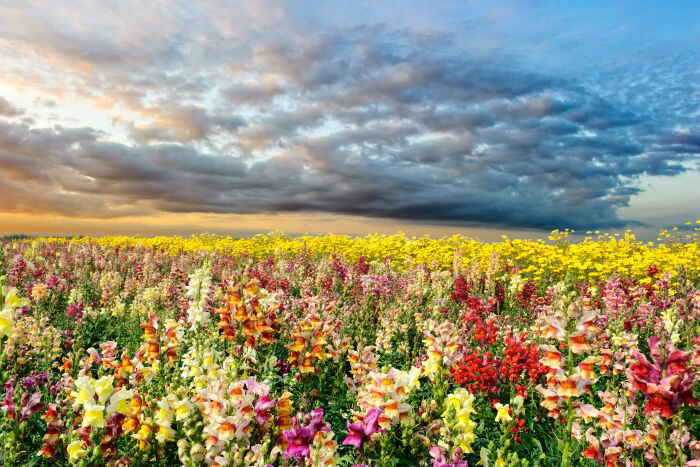 What Does the Snapdragon Flower Mean? A snapdragon means grace and, due to its growth in rocky areas, strength. However, it can also symbolize deviousness. In Victorian times, messages from lovers were secretly sent by flowers. A snapdragon with a flower known for truth-telling, such as a hyacinth, meant that the giver is sorry for making a mistake. 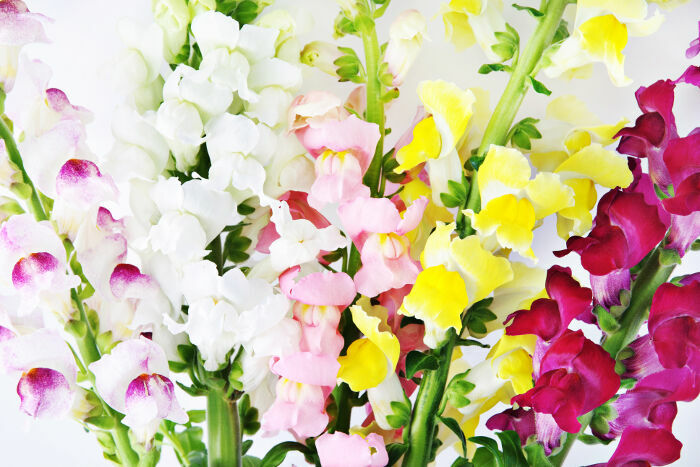 Snapdragons also symbolize grace under pressure or inner strength in trying circumstances. 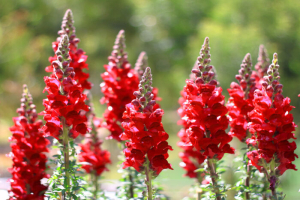 Although snapdragons are commonly seen today, these are by no means common plants. Other common names for snapdragons include lion’s mouth, calf’s snout and toad’s mouth. 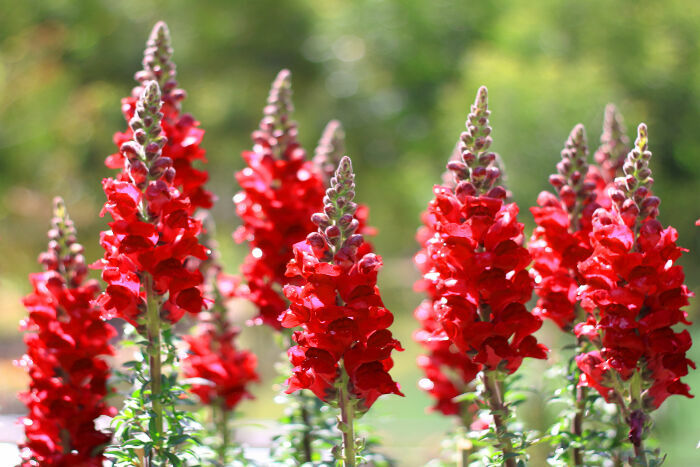 Snapdragons vary in size from five inches to three feet tall. 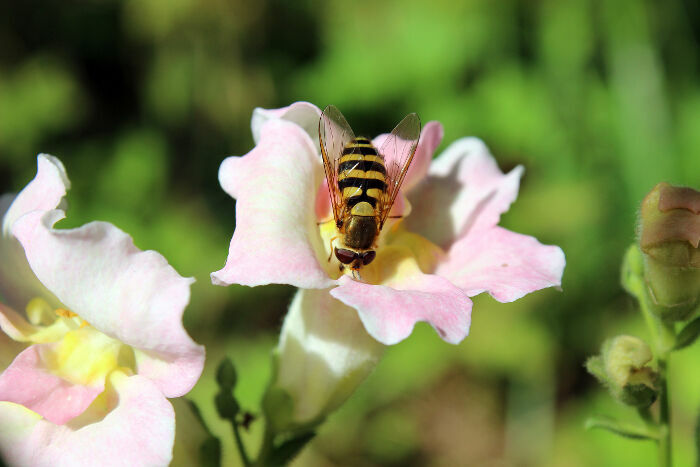 Only large insects like bumblebees can pollinate snapdragons because the petals are too heavy for smaller insects to push apart. Only one snapdragon and one large insect is needed to make more snapdragons. Another snapdragon plant is not necessary. 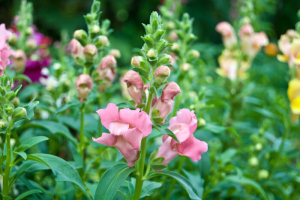 Snapdragons originated in southern Spain, North Africa and America. 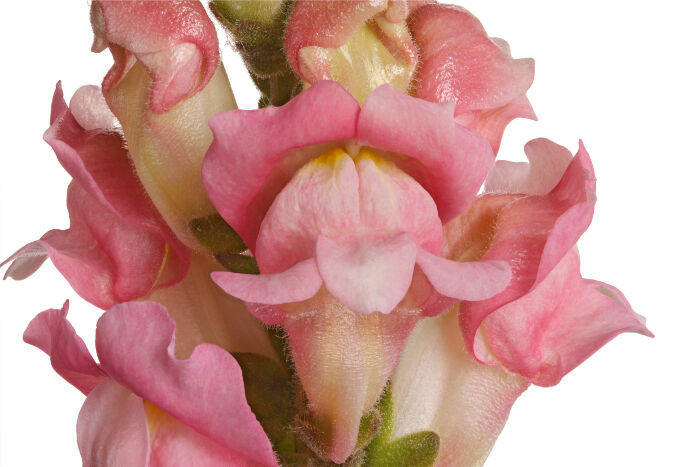 Snapdragons aren’t just valued for their pretty, squeezable blossoms. They also provide other benefits. 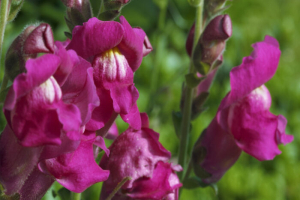 Snapdragon seeds make cooking oil which is sometimes sold as a herbal remedy to reduce bodily swellings. The ancient historian Pliny wrote people could make themselves more attractive merely by rubbing snapdragon blossoms over their bodies. Sadly, this has never been proved to work. 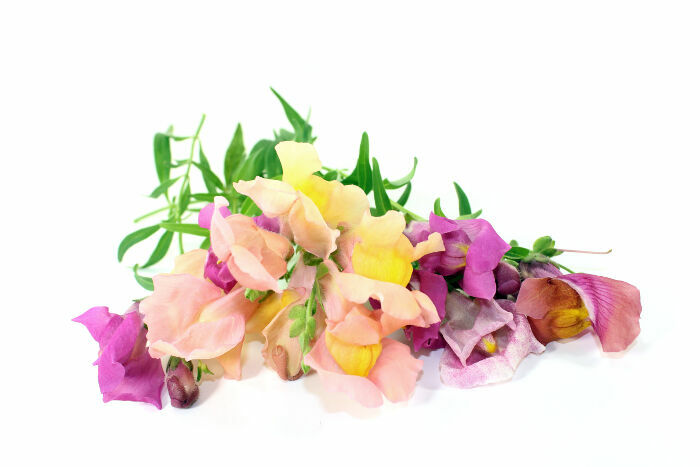 Pliny also wrote that wearing a bracelet made of snapdragons was once thought to make the wearer immune to poisons. 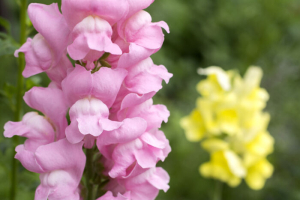 Snapdragons are not poisonous to children or pets. 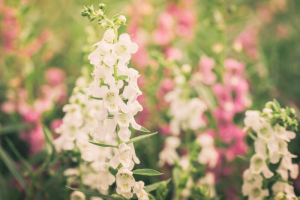 According to European folklore, stepping on snapdragons can break black magic spells. However, this and the existence of black magic has never been proven in a clinical trial. Things are not always what they appear to be. Be careful where you stick your nose because magic is in the air. Nice article about a lovely flower. I have been growing these in my garden for a couple years now, red, white, yellow, pink, and sunset double coloured ones. Thank you for this article. Snapdragons are one of ny favorite flowers, since I was a child! My son is doing a presntation for 2nd grade and this information will help.